Calling all science enthusiasts for Pies, Pints and PhDs! 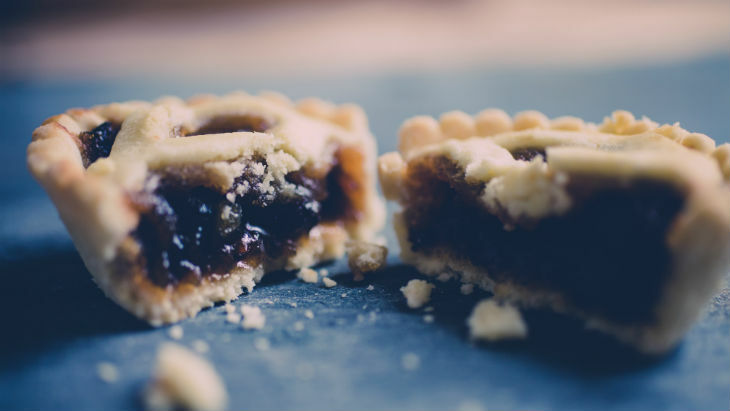 You’ll be awaited by a free pint, free mince pies and a chance to network following fascinating talks by PhD students. What’s this? A free pint and mince pies? Tell me more! Nils Piechaud – Exploring with Robots. We did on the Red Planet, why not the Blue? Imogen Napper – Where does all the Plastic go? Tom Stamp – How Sea Bass and other fish use Estuaries and why does it matter? We will also be joined by Professor John Spicer who will be compering the event along with our NMA science communicators. Tickets are still on sale for this exclusive night starting at 18:00. Perfect for students or anyone with an interest in Marine Biology it’s definitely not one to miss. Tickets are just £5.00 so why not book your place today?